Finding an emergency handyman can always be a tricky task. With so many people offering their own different versions of handyman services, how do you know which service to trust? 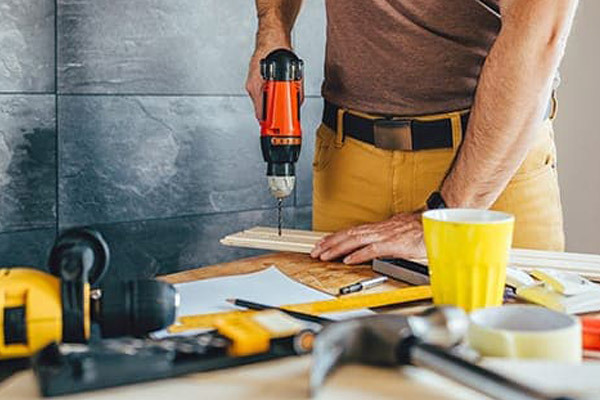 In this article, we will consider some of the most common methods to find an emergency handyman, and also some tips to help you choose the right handyman for your needs. Before you look for an emergency handyman, you need to first understand what exact services you require from that handyman. It may be that you require some simple building work to be done (for example plastering a wall), or some simple plumbing work (for example unblocking a toilet), or even some electrical work (for example fixing some wiring in your house). 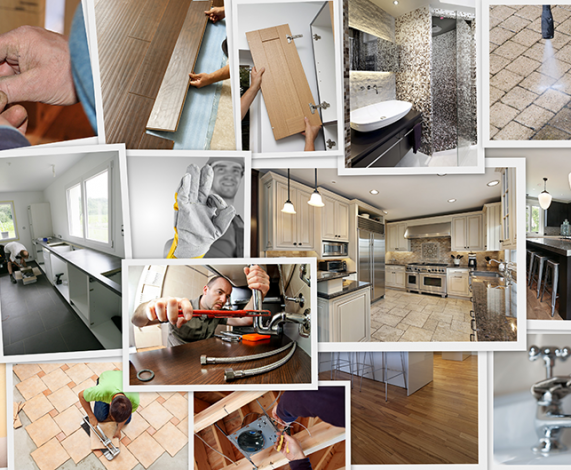 The reason why this is important is that you will require a handyman who has specific experience in the area which you require. It might also be the case that you need a handyman who has experience in multiple areas, as you may need multiple things to be fixed. Once you have decided what services you require an emergency handyman for, then you can start to look for a specific handyman. Depending on the nature of your emergency, you may wish to first contact handymen who you have previously used. This is advantageous because you already know these individuals, and, hopefully, they have provided suitable services for you in the past. However, if this is a critical emergency, then you may not have the time to for their contact details. By far, the most popular medium for people booking emergency handyman services these days in the internet. The reason for this is that as technology has evolved, more and more people turn to the internet for the answer to their problems! A simple Google search for an “emergency handyman” will return over 8.6 millemergency handyman,ions results on Google.co.uk alone. This is obviously a large number, so you should try to break this down. Firstly, consider narrowing your search by location. For example, if you live in Manchester, then you should try and search for “emergency handyman Manchester”. What this is likely to do is only show you those people advertising for the Manchester area. It is commonly reported that most people do not actually look past the first, or even second, pages of Google, so keep your search limited to this area. Try and build a shortlist of possibilities – perhaps limiting yourself to maybe 5 websites. If you have the time, then read through these websites in detail and try to understand what services these handymen actually offer. For peace of mind, try to actually speak to a couple of handymen on the phone. This can reassure you when you are speaking to a physical person, but also give you the opportunity to ask questions and get a rough quote. Pricing is always important, especially in building and handyman industries. You should try to obviously find the most competitive quote that you can. Remember that you need to balance price with experience and quality. If a handyman is quoting a price which seems significantly cheaper than you expect, you should proceed with caution. If you speak to the handyman on the phone, try to understand their experience in your desired area, their availability, but also how much they are quoting. If they are not that close to you distance-wise, then understand how long it will take for them to reach you. One thing you should be aware of are “cowboy handymen”. Unfortunately these exist in every industry, and whilst they may not necessarily mean to be malicious, if someone is working on your house, you want to ensure that they are fully qualified. If you are looking for information on plumbing repair you can all us 01159 523 053 or email us info@hometrades4u.co.uk. Or you can visit http://www.hometrades4u.co.uk/.